I have been working on my new website for quite some time now and has now finally been launched. 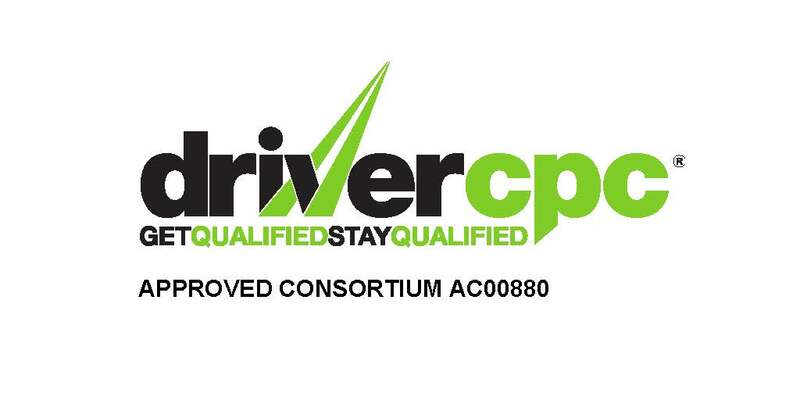 To mark this occasion we have decided to heavily discount our Basic First Aid course; this has also been approved for your Driver CPC and will constitute as 7 hours towards your 35. This discount is available to the first 10 customers who use the code which is currently on the homepage of the website. I have tried to keep the design as simple as possible, please take a look around and feed back to us your thoughts!